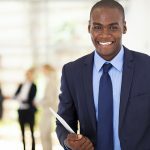 Join us for a Comprehensive 5-Day Training Program for those who want a broader understanding of the latest energy cost reduction techniques and strategies. 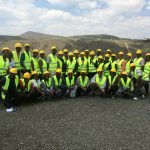 The CWEEL-EA team organized a technical site visit to the Kengen Olkaria 280MW geothermal power plant on the 24th June 2017. This plant is the single largest geothermal plant in the world from a single site. 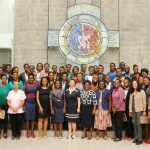 On March 28th 2017, CWEEL-EA under it’s liaison Caroline Makenzi, held its first Breakfast Meeting at the Strathmore University. The event was sponsored by the Energy Regulatory Commission (ERC) which has been highly committed to supporting and encouraging the activities of women in the energy and engineering sector. 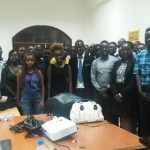 The Association of Energy Professionals Eastern Africa (AEPEA) was invited to the first Kenyatta University’s Engineers Student Association (ESA) meeting on Thursday 30th March, 2017. 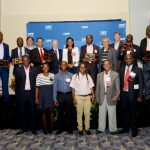 The Association of Energy Professionals Eastern Africa (AEPEA) is the second local chapter of The Association of Energy Engineers (AEE) in Africa. The Association was granted chapter status by the AEE on 30th September 2014. 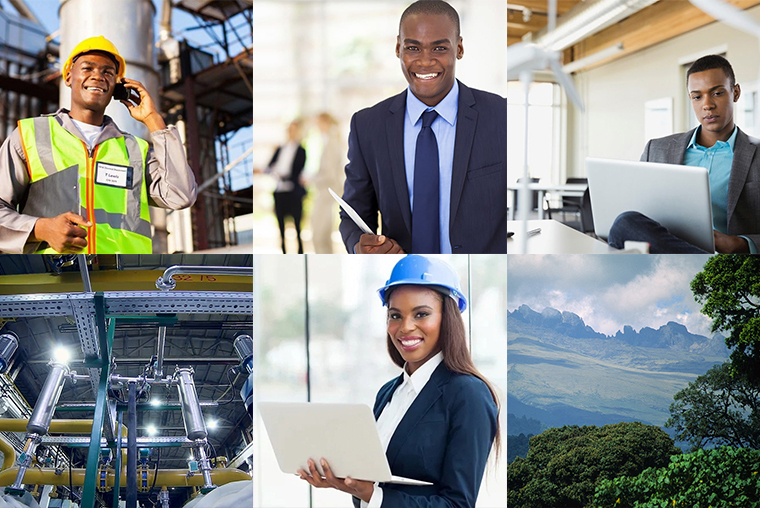 The Association of Energy Professionals Eastern Africa (AEPEA) is the second local chapter of The Association of Energy Engineers (AEE), US. 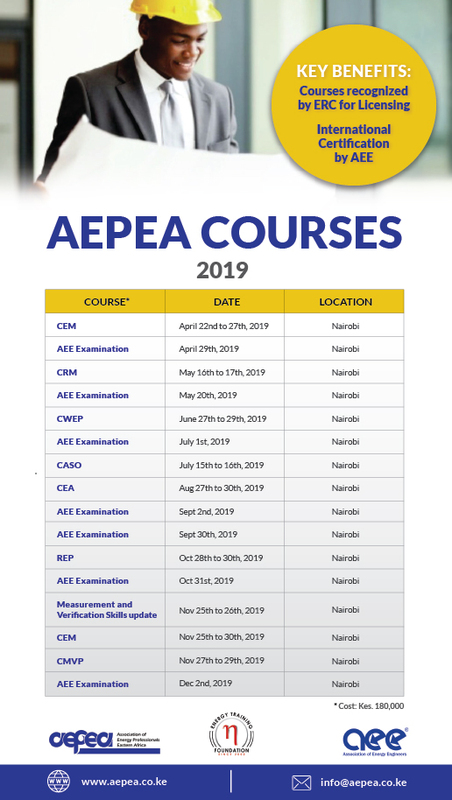 AEPEA 2019. All rights reserved.